Have you got kids that love dinosaurs of all descriptions? 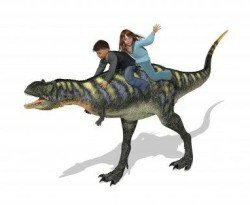 Kids-dinosaurs.com is here to help! 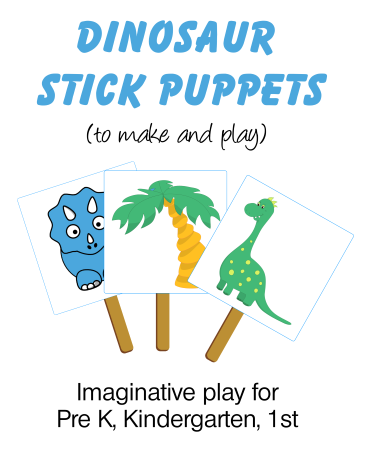 Whether you are looking for dinosaur pictures, coloring pages, activities, toys or games - we share it here (in a kid friendly format!). Children love dinos - and usually want to find out all about them. As a Mom, I got frustrated trying to find simple, easy to follow information to share with my kids. I didn't want to wade through complicated descriptions that my children didn't understand. Kids-Dinosaurs.com is my answer! Simple, easy to understand facts for you to share with your kids - and lots of pictures! 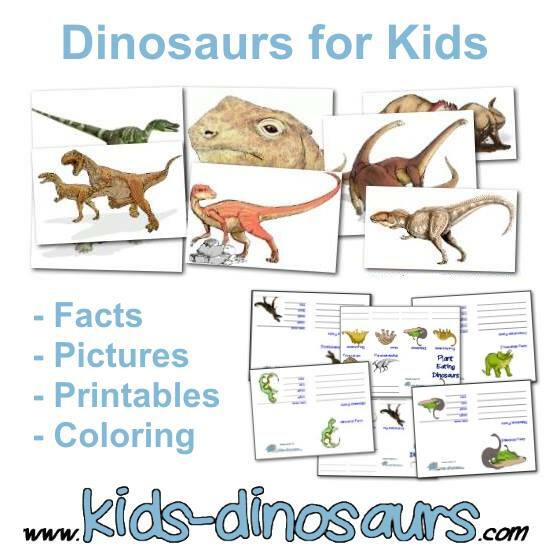 Let me help you with all the dinosaur facts and information you need for your kids project, lapbook or unit study. Take a look around at my top dinosaurs. Find out about Dinosaur Extinction. Print out some coloring pages. Or just catch up with some dinosaur news.